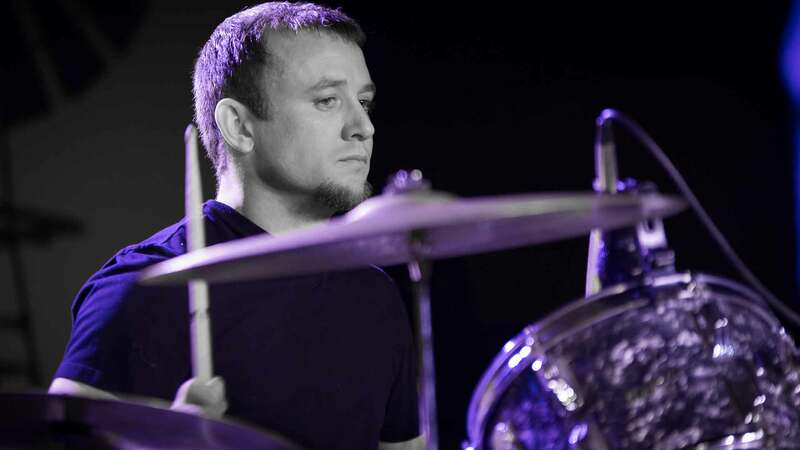 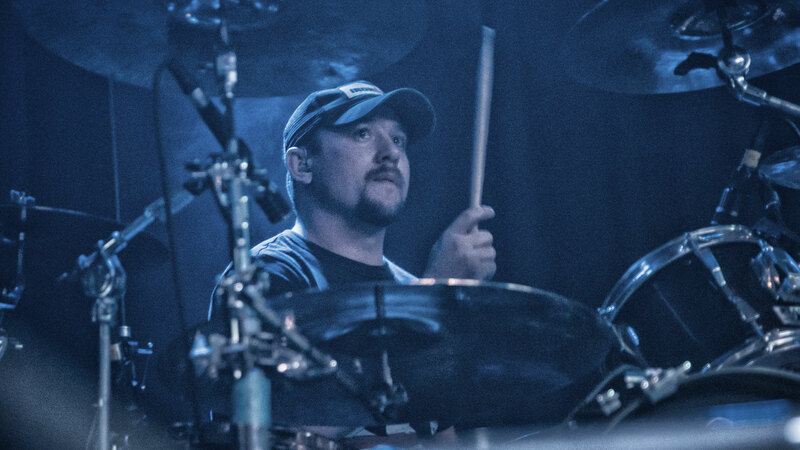 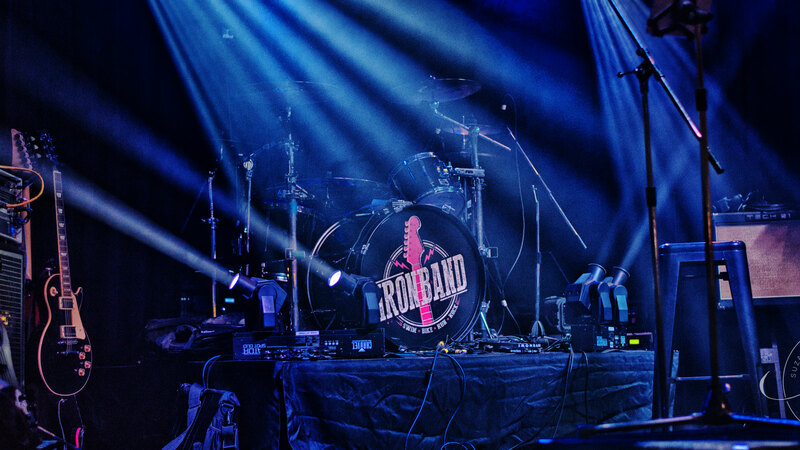 Ironband | Kansas City-based live music. 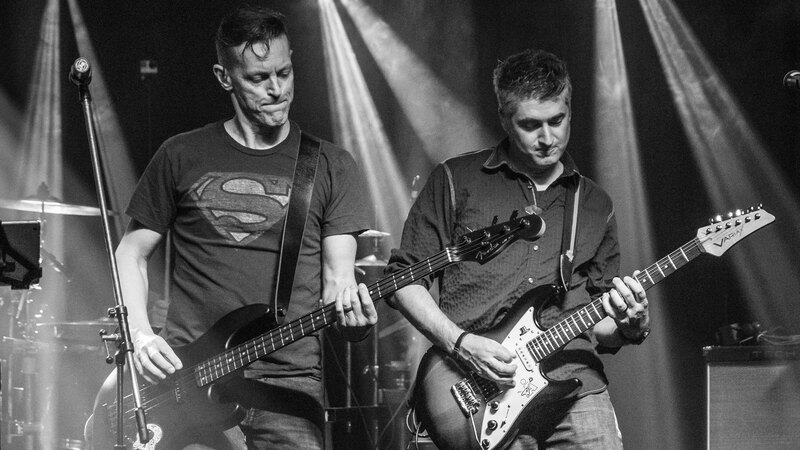 Because 11 is louder than 10. 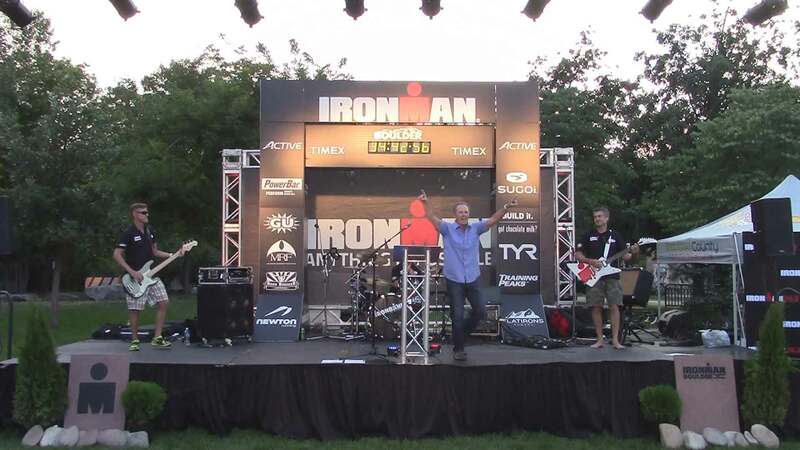 Welcome to the home of Ironband, the world’s most enigmatic running, cycling, and triathlon rock band! 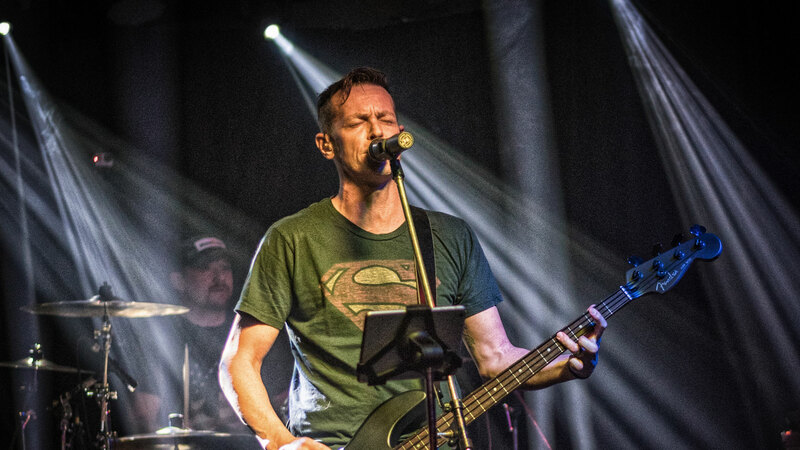 Comprised of amateur endurance athletes, runners, triathletes, cyclists, adventure racers, and musicians, Ironband writes original (mostly) music that touches on a variety of racing and training-related themes spanning multiple musical genres (some that don’t even exist yet). 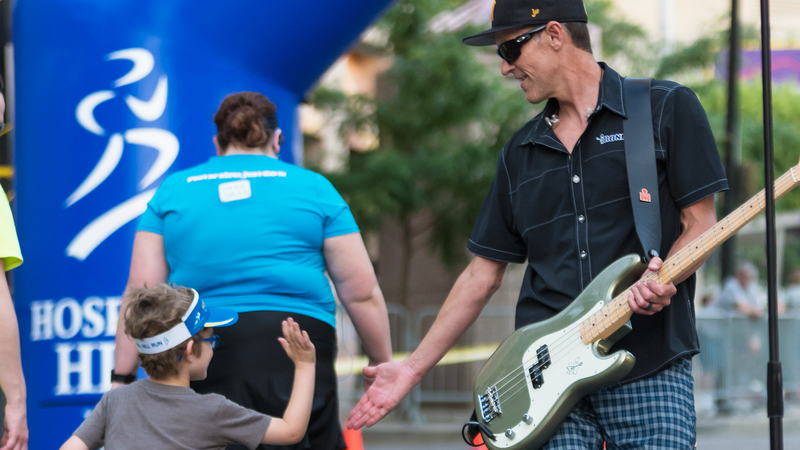 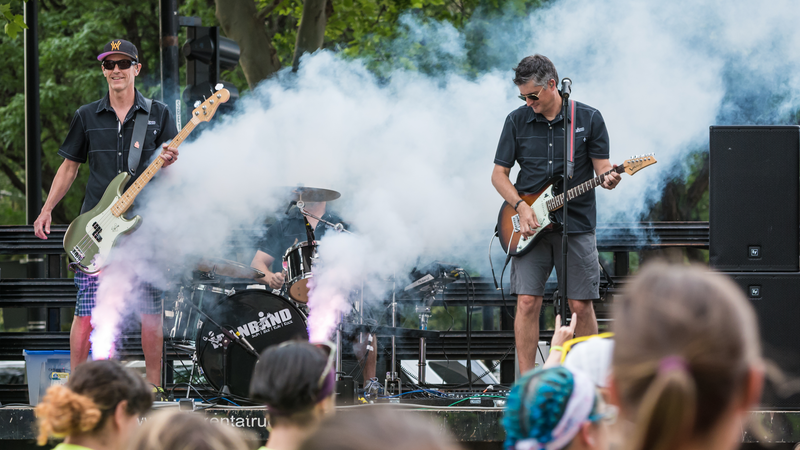 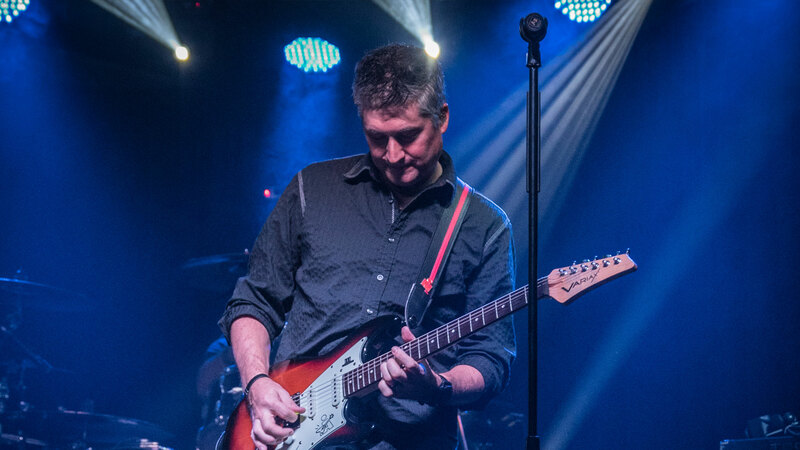 From Kansas to Kona, Ironband’s live shows are packed with originals and rockin’ cover tunes that have entertained thousands of runners, cyclists, bar patrons, soccer moms, and, on rare occasions when we limit the set to PG-rated songs, kids.